Update: This piece was first created to celebrate the tenth birthday of the iPhone. It seemed pertinent to republish for the App Store's first decade. We've also since updated the piece with the two games that have been given our prestigious Platinum Award since it was originally published. 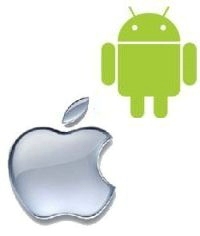 The iPhone is 10 years old. That's quite an achievement in the fast-moving, fast-dying world of tech. To continue our tribute to Apple's seminal smartphone, we thought we'd write a bit about the best and most influential iPhone games to have been launched over the past 10 years. And what would be more apt than a look back at the iPhone games that have scored 10 out of 10 on these pages? Still, looking back at those eleven [thirteen!] 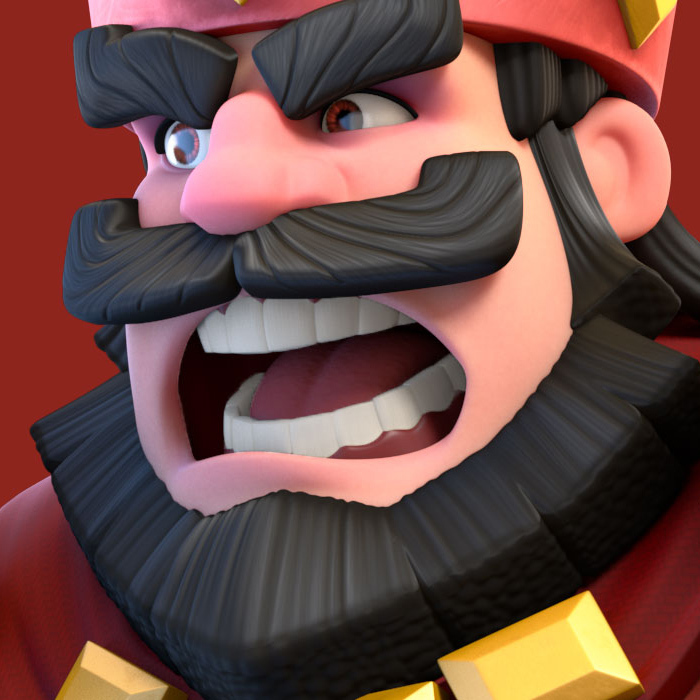 games provides a unique insight into a decade of mobile gaming excellence. Let's take a chronologically ordered, Platinum-plated trip down memory lane. Rolando was arguably the iPhone's first big signature game, and the first to really show what touch-and-tilt smartphone gaming could be about. 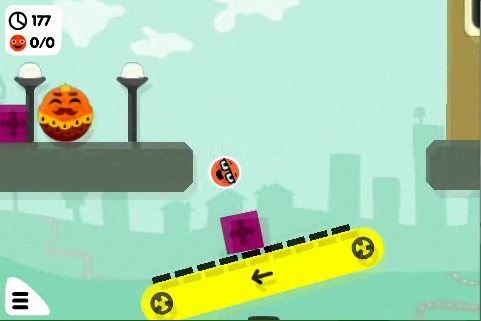 You had to guide a small gang of circular dudes through some mazy levels by prodding and tilting your smartphone. Our review called it "an emblematic title for a rising platform" - it basically set the template for the thousands of cute physics puzzlers that would flood the App Store over the coming years. The early days of the App Store were heady times indeed. These were days when the full limits of the iPhone's touch-driven interface hadn't yet been established, and the ideas flowed thick and fast. Zen Bound is a superb example of this spirit - an elegant and meditative puzzler that had you wrapping a series of 3D objects in rope using touch and tilt inputs. There's still nothing quite like it (apart from Zen Bound 2). 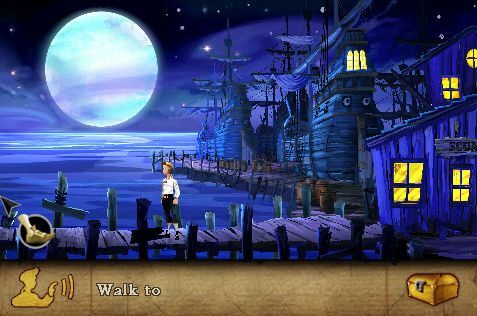 To say that former PG editor Rob Hearn rather likes Monkey Island is a bit of an understatement. His Platinum Award for The Secret of Monkey Island: Special Edition was no mere nostalgia vote, though. Here was an early example of how to do a PC port, complete with an optional modern graphics makeover and strong touch controls. The point-and-click adventure at its heart is pretty timeless, too. Glyder 2 might look a little clunky by today's standards, but graphics were never its strong suit. That would be its free-roaming 3D flight gameplay. At a time when most mobile games hone in on a single mechanic, Glyder 2's explorative gameplay seems like an anomaly all these years later. Different year, different game, different reviewer - same outcome for LucasArts's classic point-and-click adventure franchise. Monkey Island 2: Sp. Edition is another masterful remake with a commitment to doing the original justice. 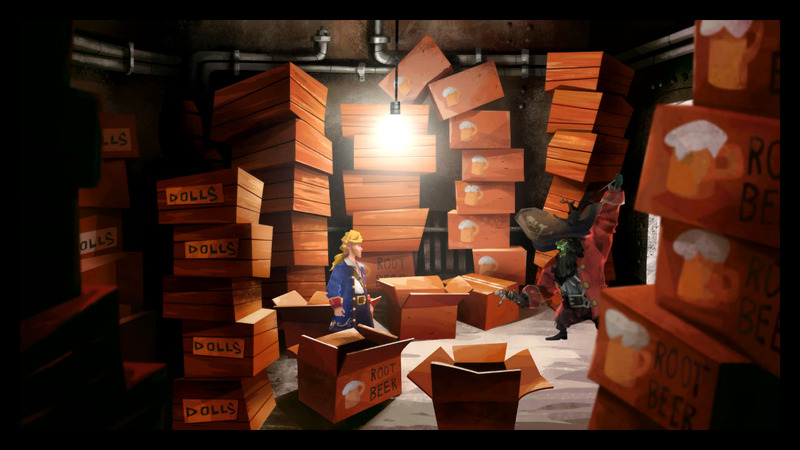 It's another amusing tale concerning lovable pirate wannabe Guybrush Threepwood, but it's packed full of enhancements and extra content for series enthusiasts. For some old school iPhone die-hards, Real Racing 2 is where racing games peaked on the platform. Former PG reviews don Tracy Erickson said of Real Racing 2 that "not one major feature is lacking, not one element is out of balance, not one piece doesn't contribute to a sense of fun." 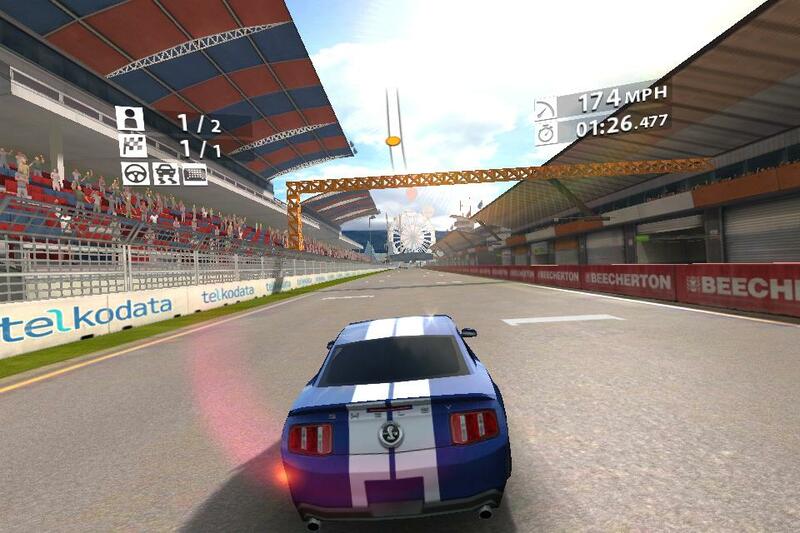 Real Racing 3 would reflect the changing times and set off on a freemium course. 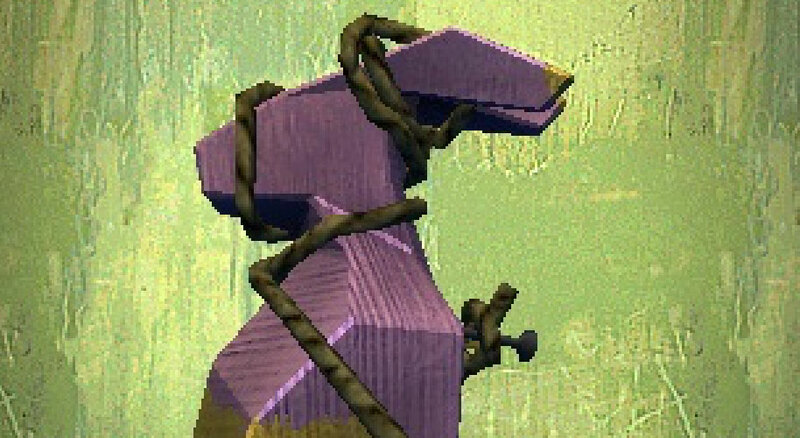 But RR2 was a self-contained gem from a developer at the peak of its powers. Real Racing 2 might have had the realistic racing all wrapped up, but six months on Sonic & Sega All-Stars Racing provided some stunning kart-racing kicks. "Turn back the clock a generation and Sonic's latest wouldn't have looked out of place on PS2 or Xbox in terms of content, style, and gameplay" said friend of PG Keith Andrew. 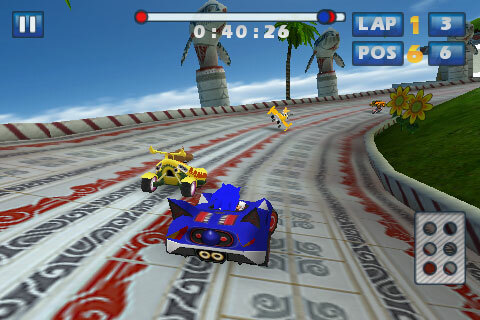 Sumo Digital had created the iPhone's own Mario Kart. A true technical showpiece of its day, Anomaly Warzone Earth was also a tower defence game with a twist. This was one of the first games to reverse the formula, so that you were the one doing the attacking. "Anomaly Warzone Earth is a strategy game that's as beautiful as it is brainy, approachable as it is deep" said all-round good egg Will Wilson in his review of the time. We had a three year wait to the next iPhone Platinum Award - but boy was Wayward Souls worth it. 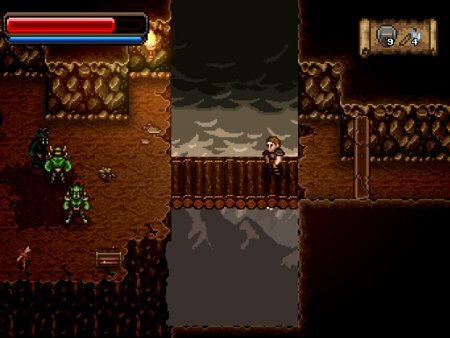 This remains an endlessly playable roguelike action-RPG, and one of the best games on the App Store. 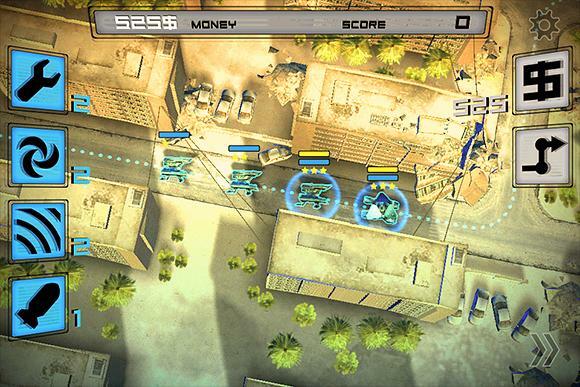 "One of the finest action-adventure experiences you can have on any device, let alone mobile," said a fresh-faced Harry Slater. He wasn't wrong. 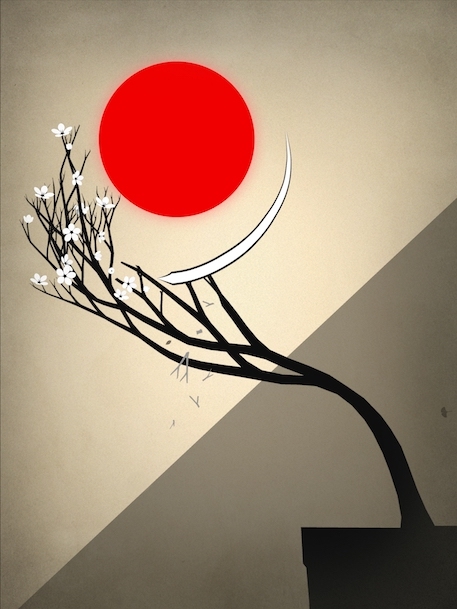 Prune is a beautiful puzzler that has you planting a seed with a tap, and then guiding its growth into the light with a series of swipes. Former PG contributor Peter Willington called Prune "an awe-inspiring work of digital poetry" that moved him to tears. Those of us who were around in July 2015 were sobbing along with him. You could trace a line from the first iPhone Platinum Award winner, Rolando, straight to Monument Valley 2 by way of Zen Bound and Prune. 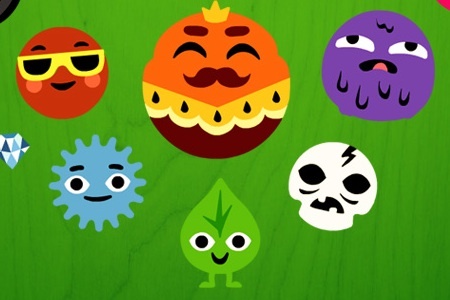 All feature a knock-out fantastical aesthetic, novel puzzler mechanics, and intuitive touchscreen controls. 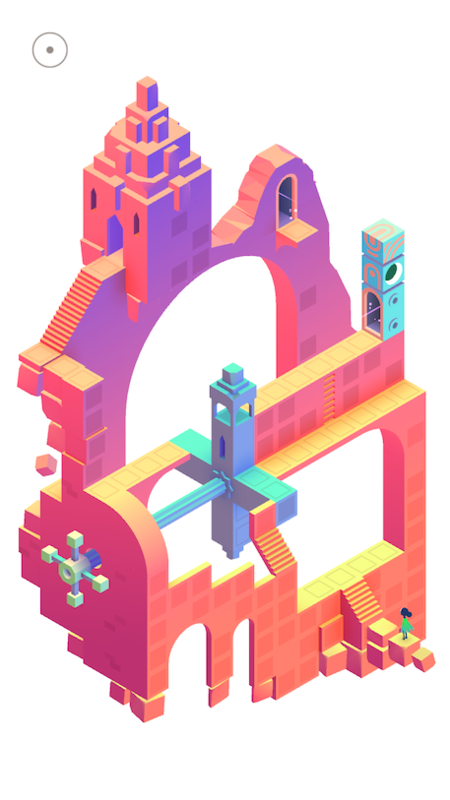 Monument Valley 2 arguably represents the pinnacle of iPhone game design to date. It's "A breathtaking piece of work that really needs to be played to be fully understood," according to our Hazza. From one beautiful, strange, uplifting puzzler to another. 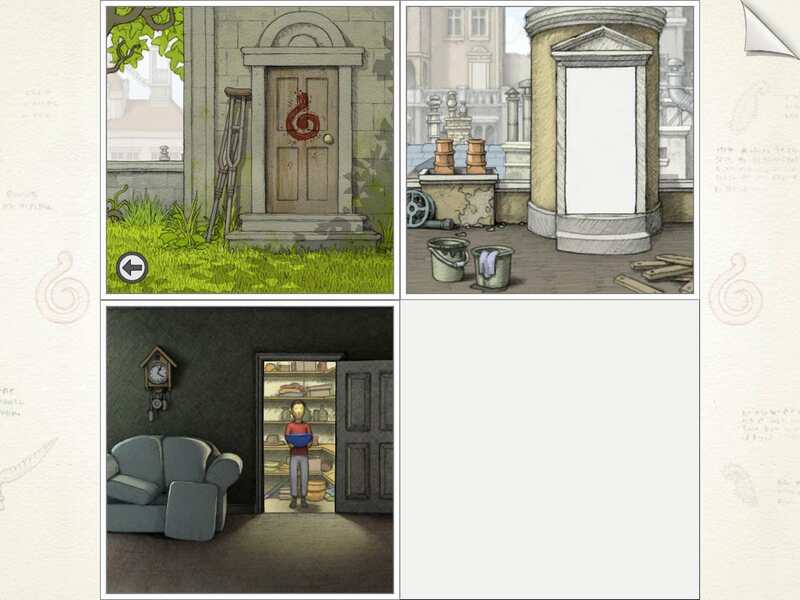 Gorogoa takes you on a fairytale journey of discover, all while bombarding you with ingenious mechanics. It's all about shifting the panels of an interactive comic book story in order to move the story forward. The sheer unexpected delight of playing around with cause and effect marks Gorogoa out as special. 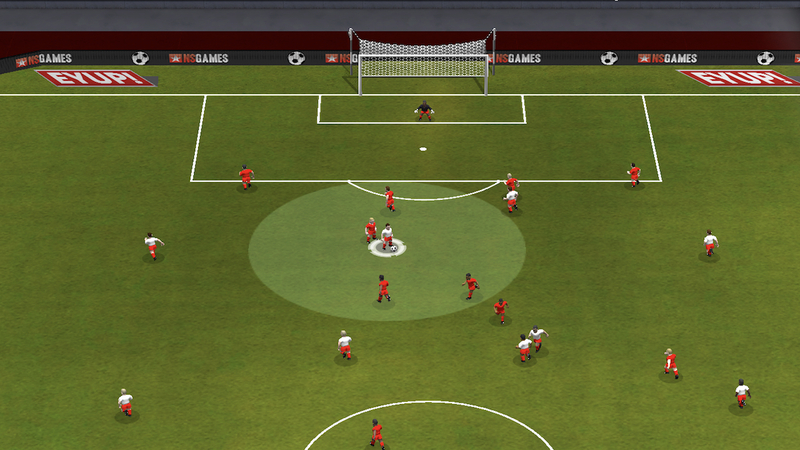 We've championed the original New Star Soccer for a very long time, but New Star Soccer Manager is something else. No longer constrained to directing the career of a single player, here you're responsible for the fate of an entire club. It's engrossing stuff, with a nuanced phase-based match engine and full control over ins and outs of your team. 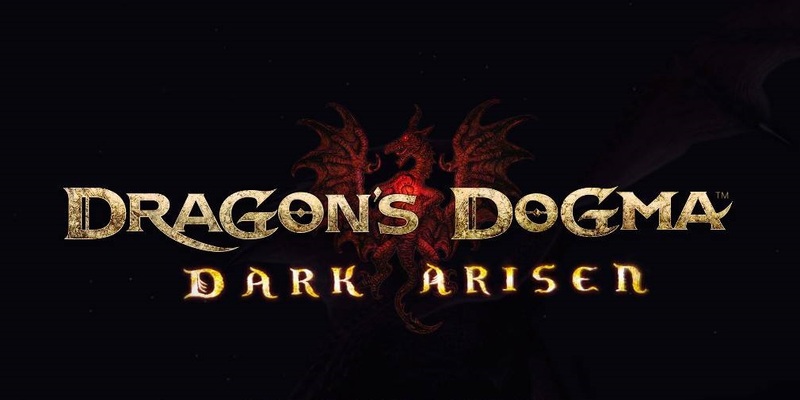 This is a game that can eat entire evenings.